Today, Saturday April 25, 2015 at 11:41 in the morning there was a major earthquake in Nepal. There are over 1,000 fatalities being reported at this time and that number is expected to rise. As we mentioned in a previous post, a medical team from One World One Heart Foundation was leaving for their journey to Nepal for the April 2015 Medical Camp. They are still there and were in Nepal during the earthquake. Thankfully we have heard from the medical team and all members are safe and accounted for! “More than 1,000 people have been killed after a major earthquake hit Nepal, toppling buildings in the capital, Kathmandu, and triggering avalanches in the Himalayas. Nepalese police said the death toll in the Himalayan kingdom had risen to 1,130, while 34 fatalities were reported in northern India and one in Bangladesh. Most of the Nepalese fatalities are from the Kathmandu Valley, where 634 people were reported to be dead, with at least 300 more in the capital. 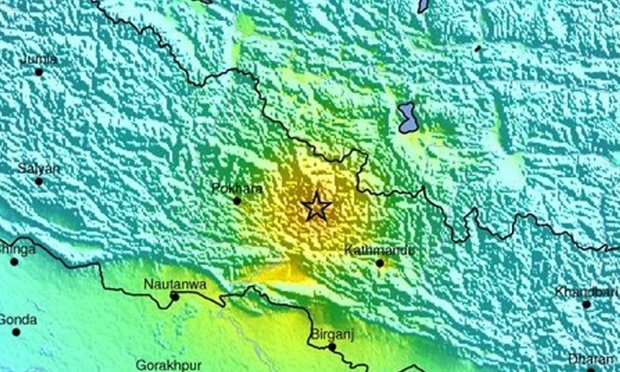 The full extent of the damages after the Nepal earthquake aren’t yet fully known. It is obvious though that there has been much devastation and many will need to mourn loved ones lost and rebuild homes, temples, schools, hospitals, and other community structures. We are praying for the safety of everyone there and ask for all of you to do the same. If you would also like to make a contribution for Nepal Earthquake Relief we’re uniquely poised to help you make the most of your donation. We already have teams and resources in place to help provide needed services and help with rebuilding efforts. Plus, 100% of your donation will go to earthquake relief efforts in Nepal. One World One Heart Foundation is staffed entirely by volunteers and has no overhead costs. Currently, communications are very difficult there. As we hear more for our medical team in Nepal though, we’ll share updates here and on our Facebook page. 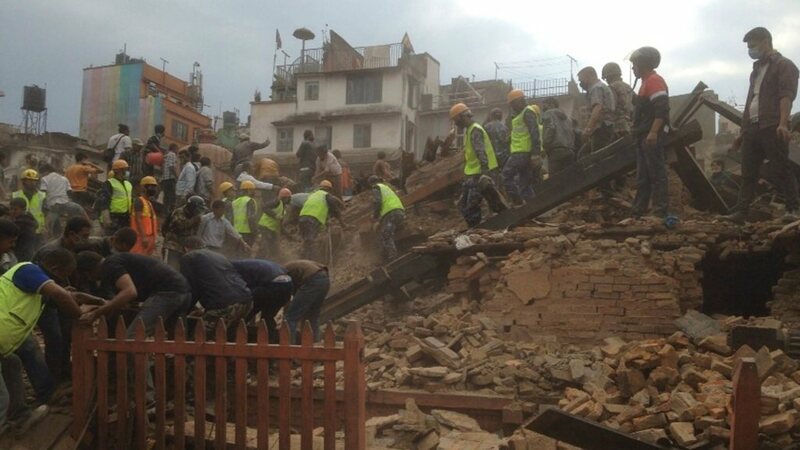 Please keep everyone in Nepal in your thoughts and prayers.